For groundbreaking work to understand the self-regulation of behavior, longtime Carnegie Mellon University Psychology Professor Michael Scheier has been awarded the American Psychological Association’s 2018 Award for Distinguished Scientific Contributions. 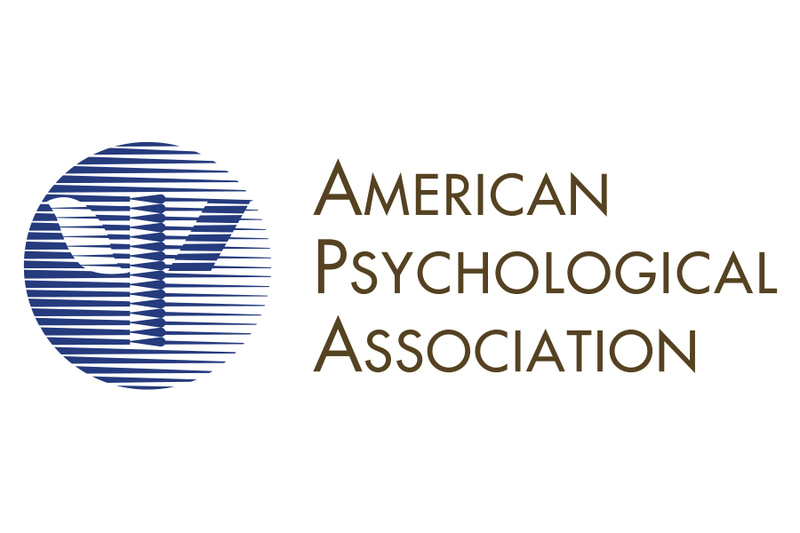 The award, among the highest honors for scientific achievement by psychologists, recognizes senior scientists for distinguished theoretical or empirical contributions to basic research in psychology. The University of Miami’s Charles S. Carver, who Scheier began working with when both were graduate students at the University of Texas at Austin, is also being honored with the award.